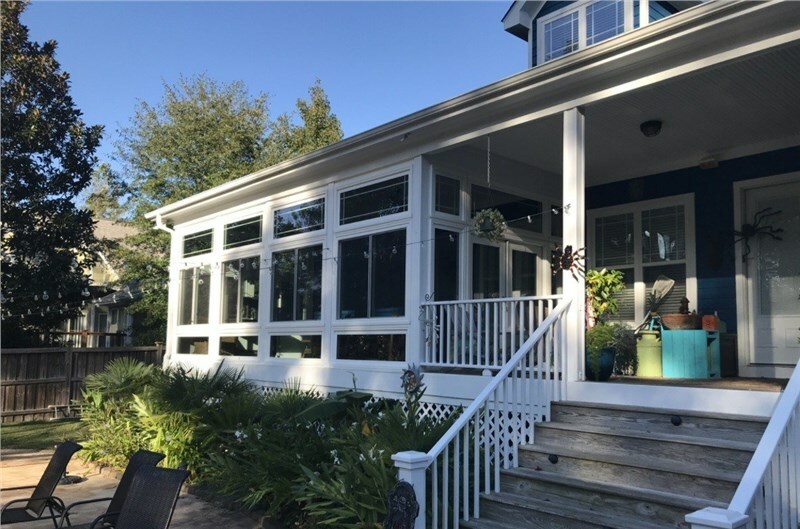 Sunroom constructions are gorgeous architectural additions to any home structure, designed to invite natural light while allowing you and your family to spend more time enjoying nature, while safe from harsh elements, bugs, and other outdoor inconveniences. While a beautiful sunroom addition may be a dream for many homeowners, knowing who to trust to build it can be trickier than you’d think. In what’s referred to as one of the largest cases of contractor fraud in recent history, a San Jose, California couple has been accused of running a sunroom construction scam to allegedly defraud unsuspecting homeowners out of more than $800,000. Unfortunately, these scams are far too common across the country, where unqualified, unlicensed, con artists run similar schemes to take money, time, and patience from their customers. 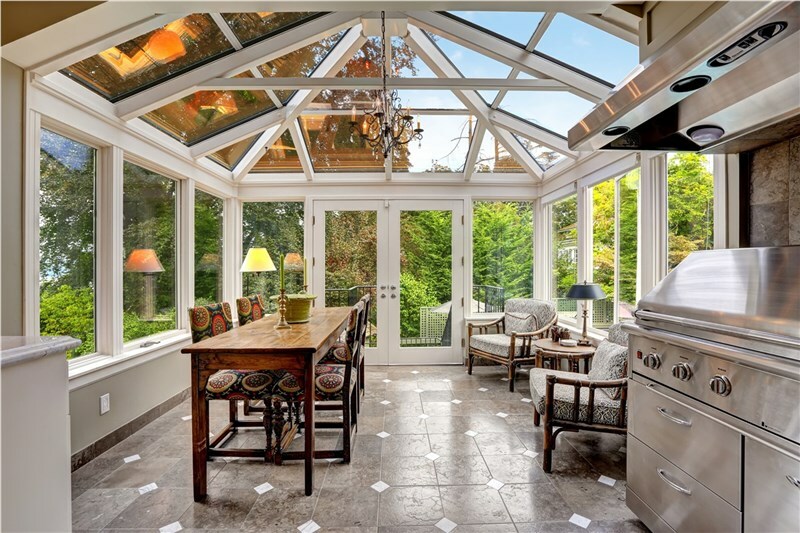 If you are planning to build a sunroom addition on your property, finding a reputable, professional contractor should be the most important priority. 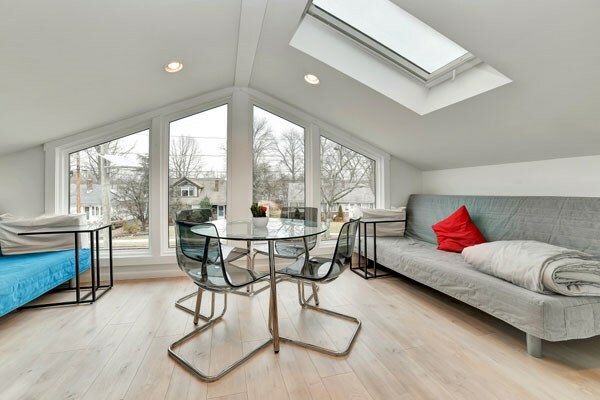 In this article, our experts at NJ Sunroom Additions share some of the most common red flags to watch out for when hiring a sunroom contractor, to help you to avoid becoming a victim to fraudulent remodeling companies and other contractor scams. 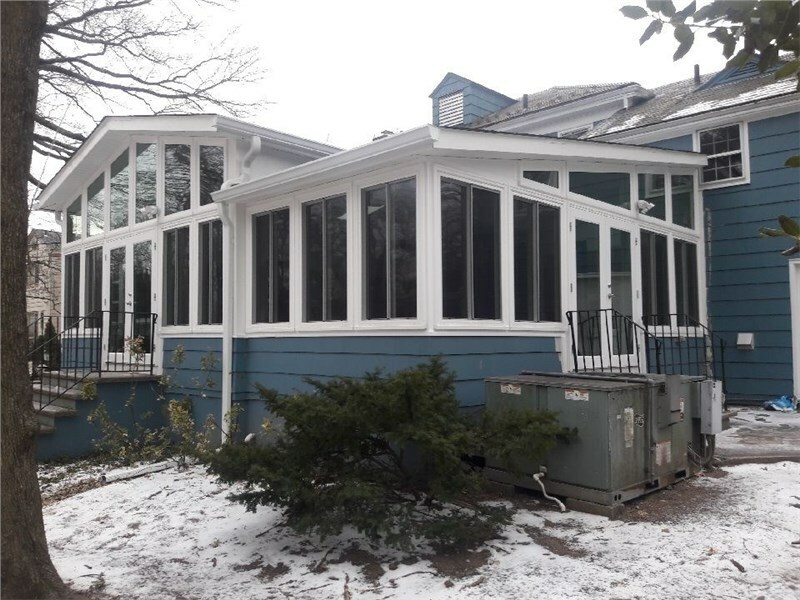 One of the most common warning signs that you should be aware of is when the sunroom contractor is offering services at extremely low prices. If a price seems to good to be true, it probably is—as fraud contractors often use this to lure customers into signing up without ever intending on delivering the services promised. These days, all businesses have a website. 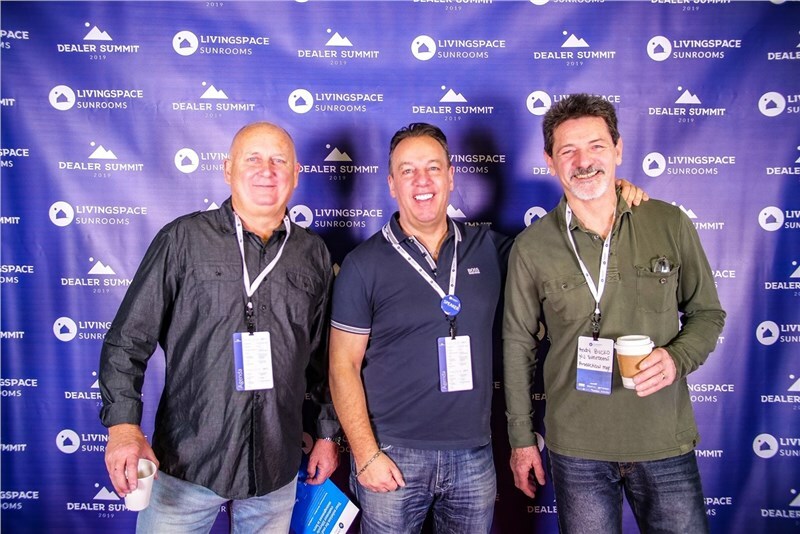 Always search for the company you choose to build your sunroom online before signing a contract with them or giving them a down payment. If they have a website, make sure that the site is full, established one that offers plenty of information about the company and the services it provides. Check for online reviews, as well, on third-party sites like Yelp, Angie’s List, and others. If the company fails to appear online, or the reviews from former customers are generally very low, it should be a huge red flag. Never choose a contractor that doesn’t offer warranties or guarantees for their services. You should never be forced to pay for a home project that doesn’t completely meet the requirements outlined in the contract, and your company’s policies should reflect that. Companies that are confident with the quality of their services won't hesitate to offer customer-first policies, including warranties and guarantees on their products. Even if your state requires contractors to be licensed, this doesn’t stop scammers from trying to submit bids and perform jobs they are not certified to do. Always ask for their contractor’s license, certificate of insurance, or bond before hiring any company to complete a project for you. Without insurance, you will be held liable for the injuries or damages that occur within your property in the event of an accident. The upfront payment should only cover the initial project management fees and material ordering. If the contractor is asking for too much money upfront, it could be a sign that something is wrong. 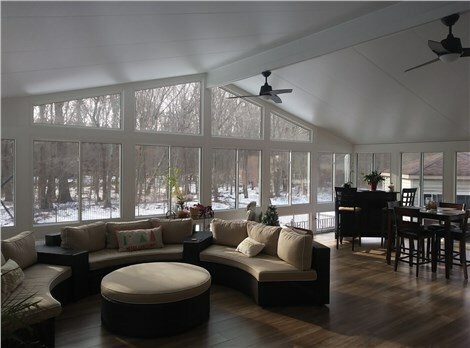 If you are looking for a credible, highly rated sunrooms contractor, NJ Sunroom Additions is your best bet for building the sunroom construction of your dreams. Our award-winning company is proud to have been featured in Best of Houzz 2016, for the high quality of our products and our commitment to our customer-first policies and outstanding service. Call us today to learn more about our services and get a free no-obligation quote for your next home project. Meanwhile, you can also see what our previous customers have to say by checking our reviews on our page at NJ Sunroom Additions.